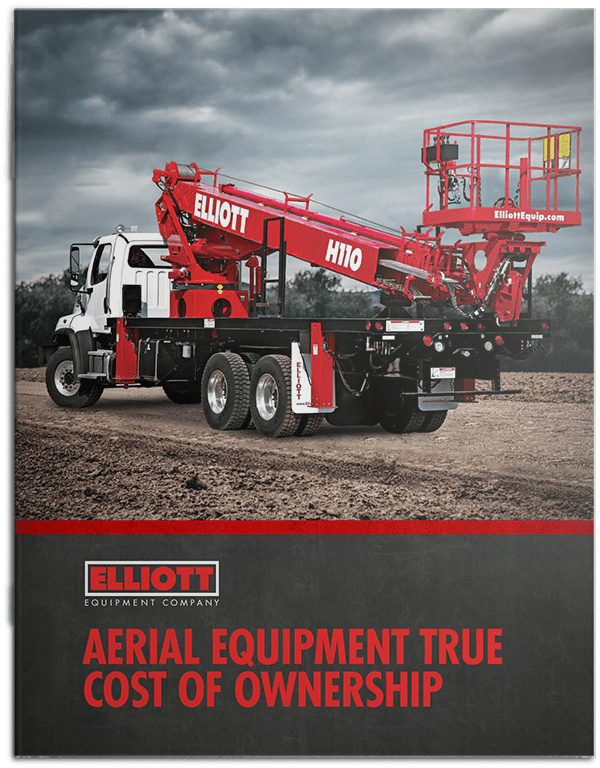 When you see the Elliott logo, you have a piece of equipment that is built using only the highest quality components and backed by the industry’s most comprehensive warranty and a global service network. In other words, you have an investment in equipment that truly stands the test of time. 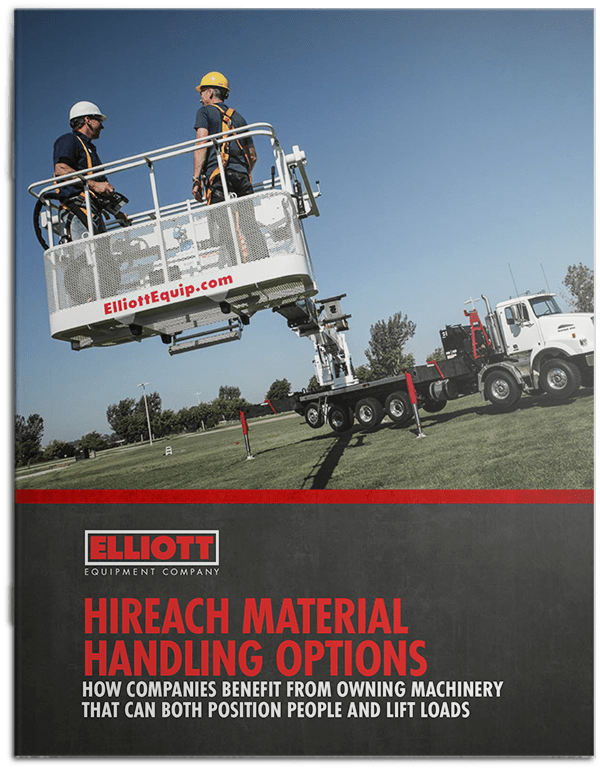 Elliott Equipment Company specializes in not only flexibility and customization, but our products are the toughest too. 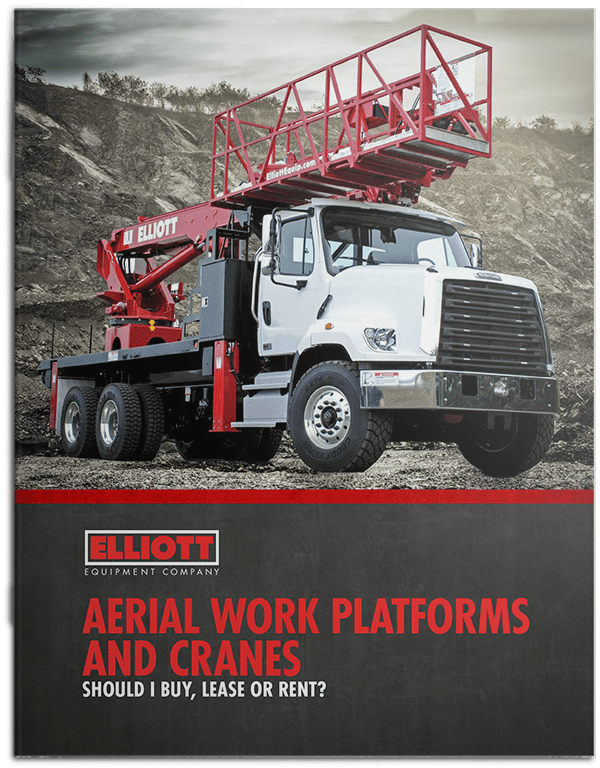 Even through the most hostile applications, Elliott machines are engineered and built to last. Whether you want to lease or buy we have you covered. 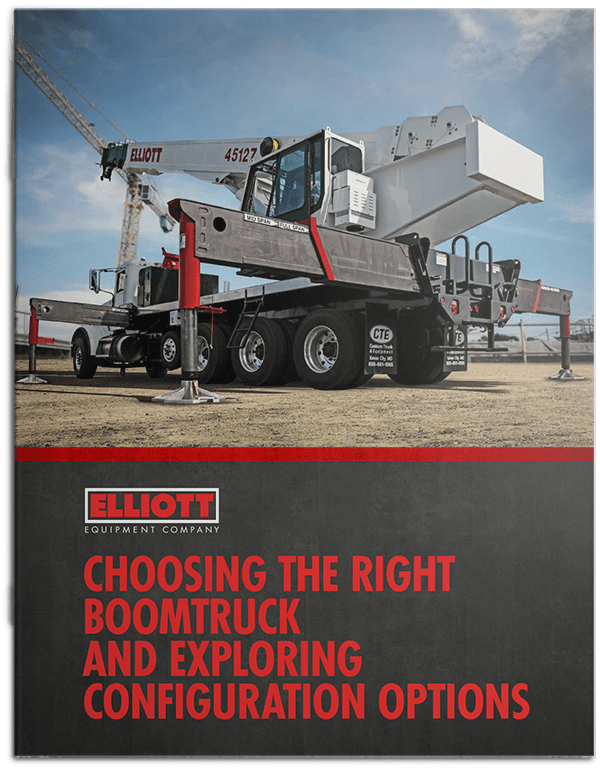 Take advantage of low rates and Elliott’s outstanding value retention to get into a machine that will help your business be more efficient and give you the ability to grow. We've been building the best since 1948.